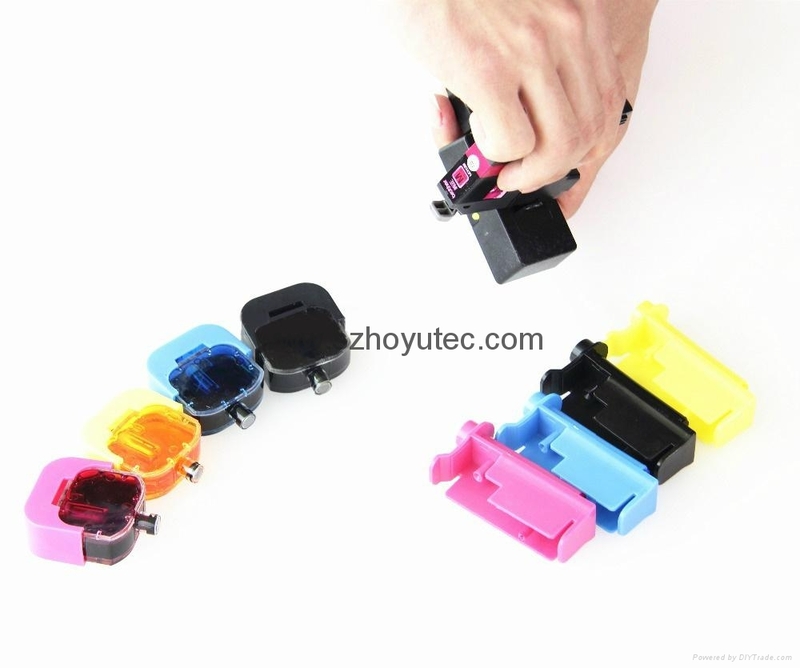 The DIY Cartridge-mate is a refill tool for GENUINE ink cartridge. 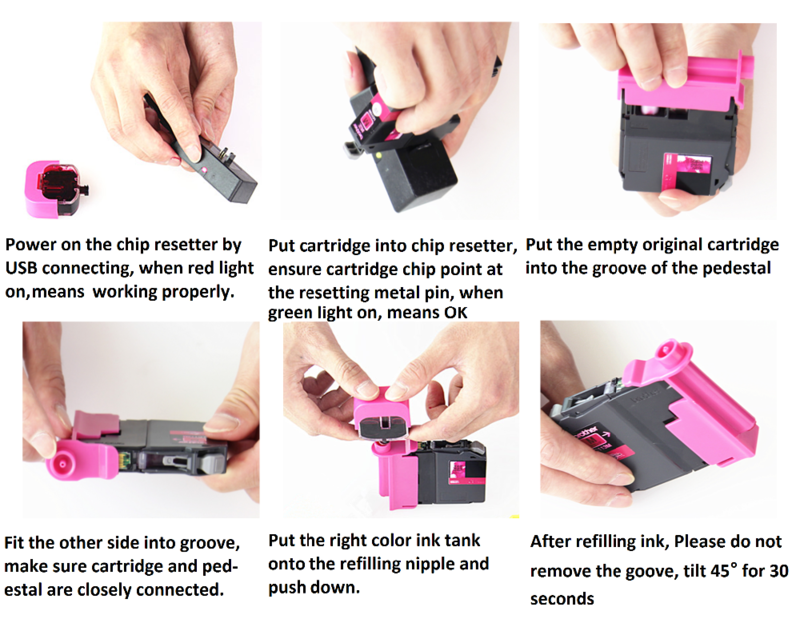 It could save the genuine ink cartridge without wasting. 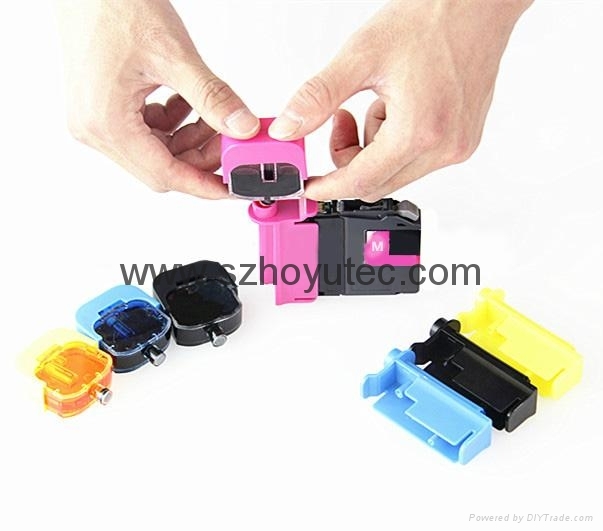 The benfits for cartridge mate are: 1. Environment friendly with Eco-Friendly Material; 2. Easy and clean to use with customers happy; 3. 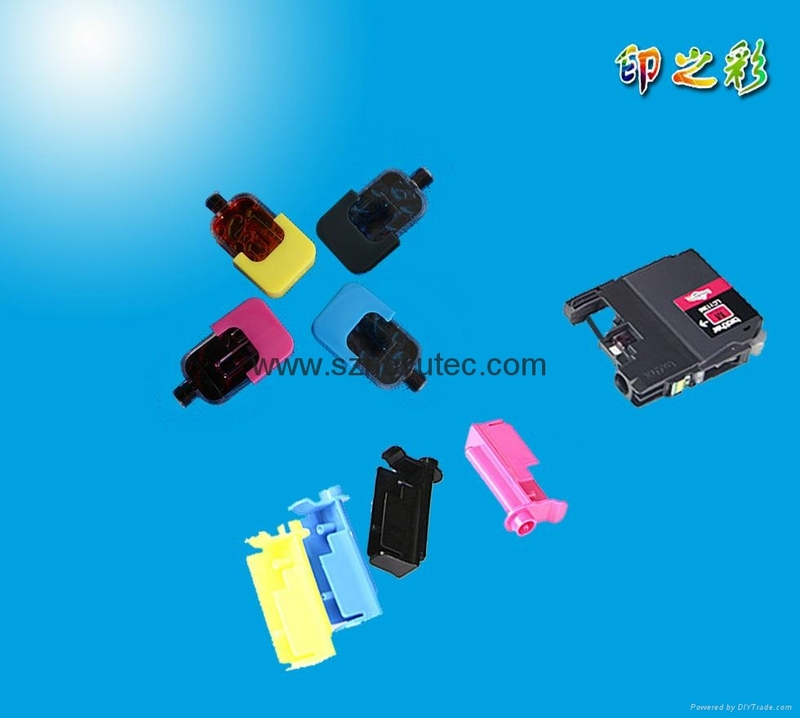 Friendly to genuine ink cartridge without damage; 4. Unique design with high marketing attention. 5. 100% quality guarantee and 1:1 replacement for defective products. 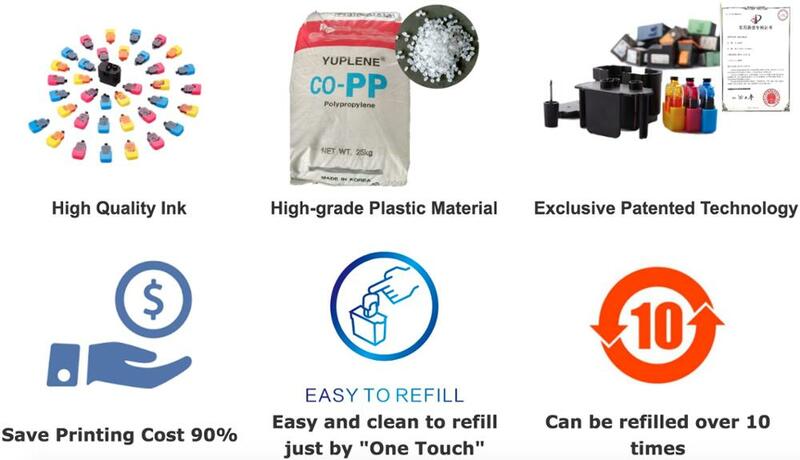 Every kit comes with simple, detailed, graphical, instructions which will guide you to a successful refill.If you would like to know more information, please do not hesitate to contact us. 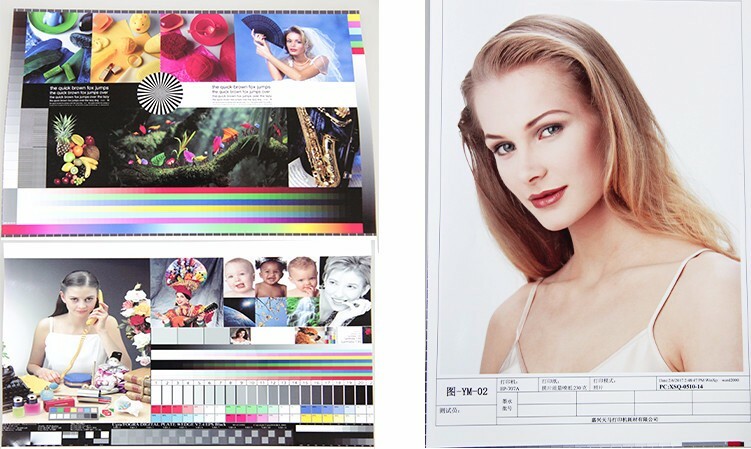 For more clear process, we would send you a video.